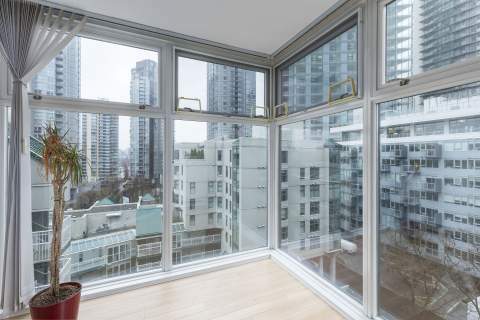 Sunset Views in this North West Corner 1 Bedroom with Solarium + Den at The Brava in Yaletown, Downtown Vancouver. 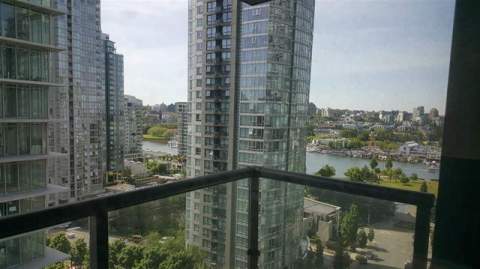 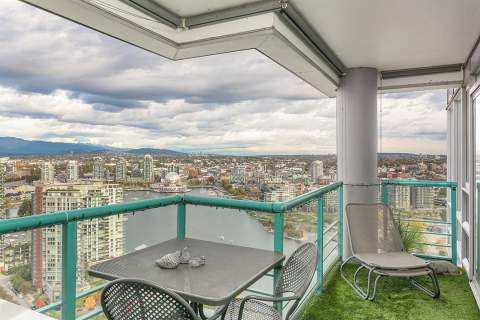 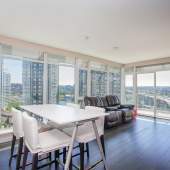 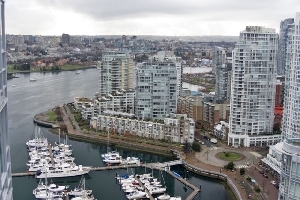 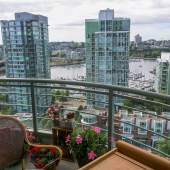 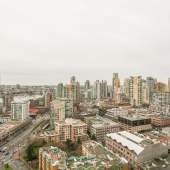 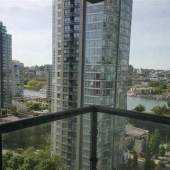 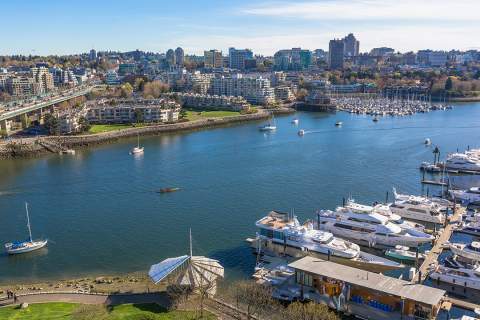 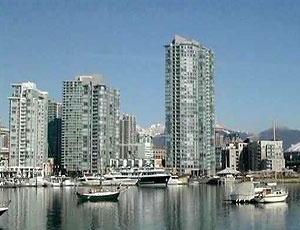 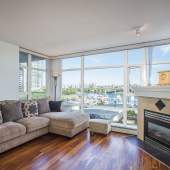 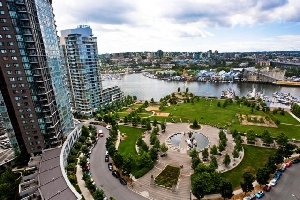 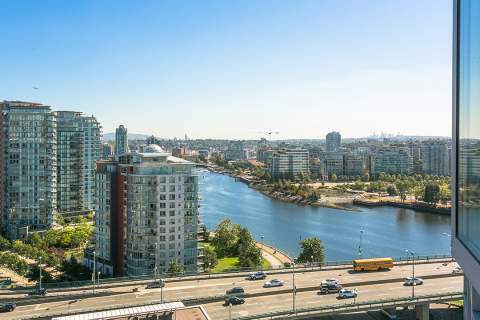 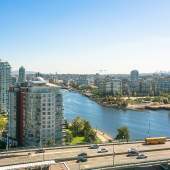 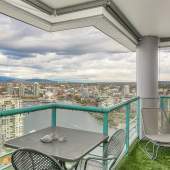 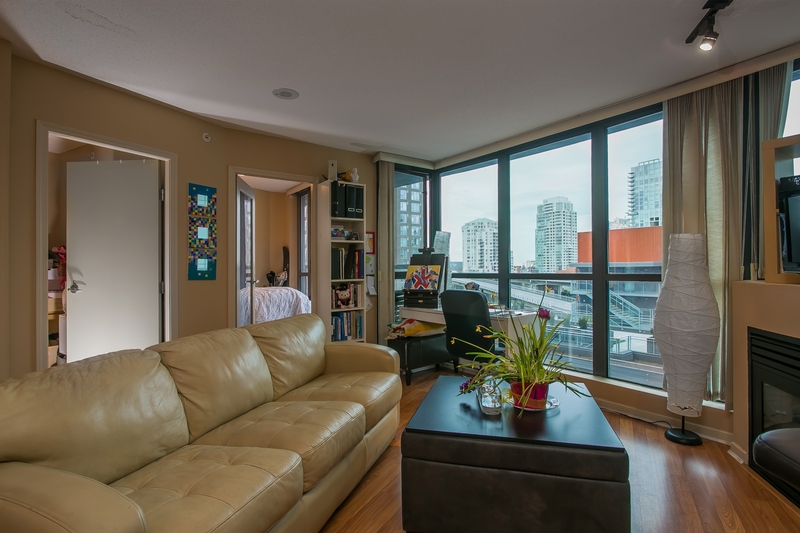 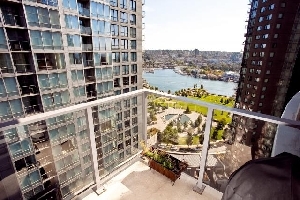 South West Corner Suite with Panoramic View of False Creek, City and Mountains in Yaletown, 3 Bedroom Condo. 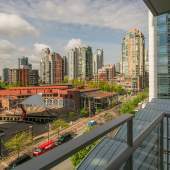 2205-1199 Seymour Street: Views of False Creek + Mount Baker and SFU from this Spacious 1 Bedroom with Solarium Suit in The Brava. 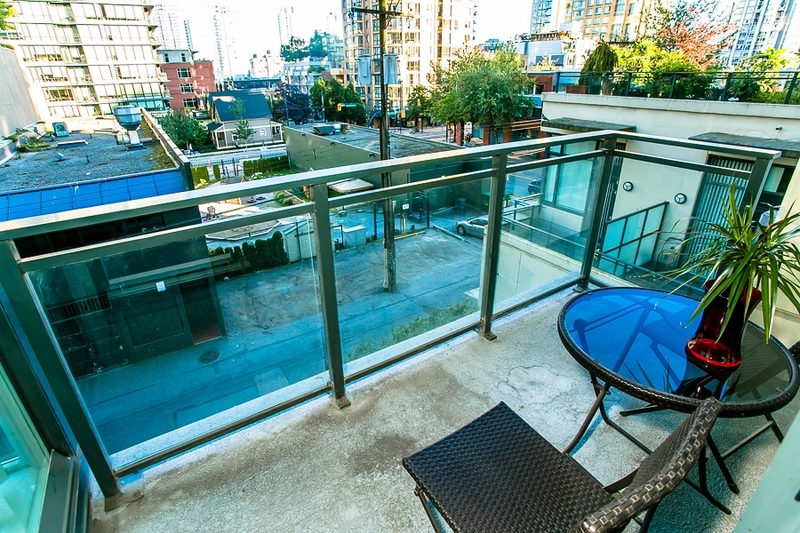 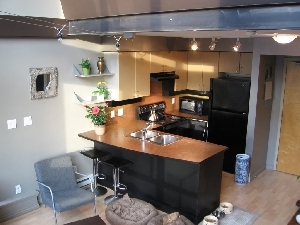 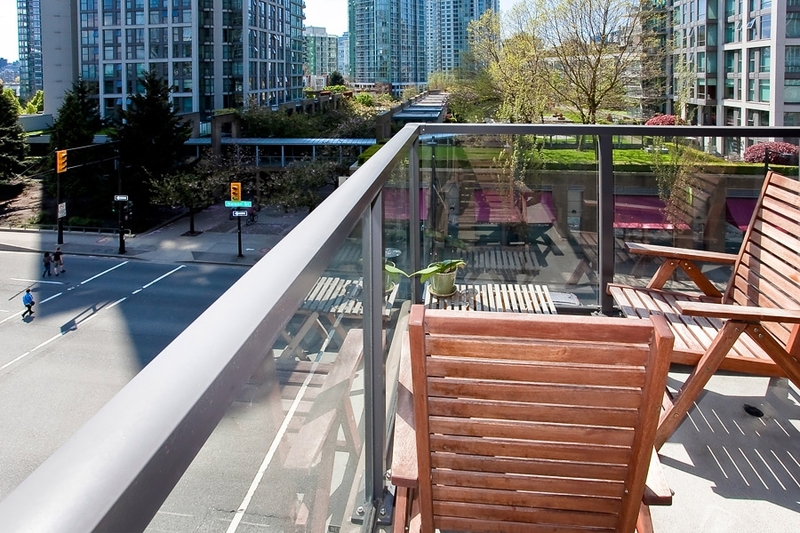 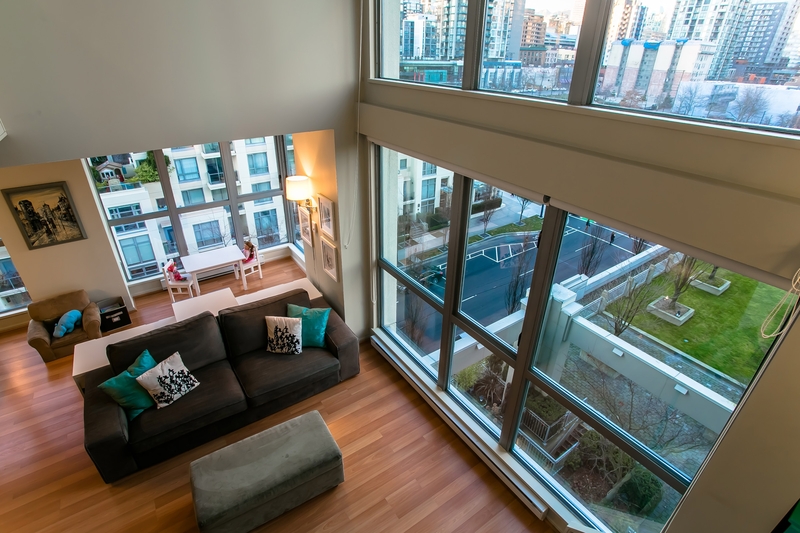 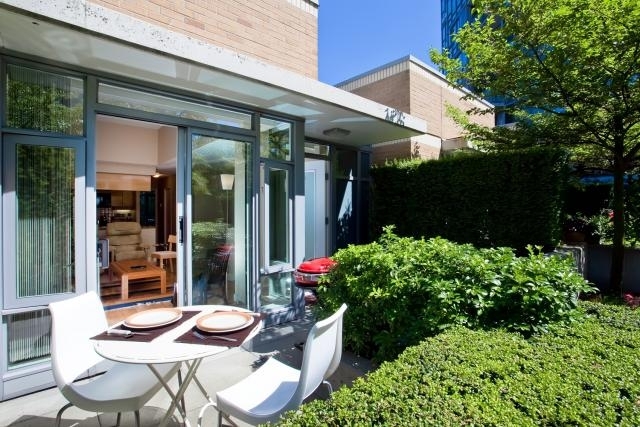 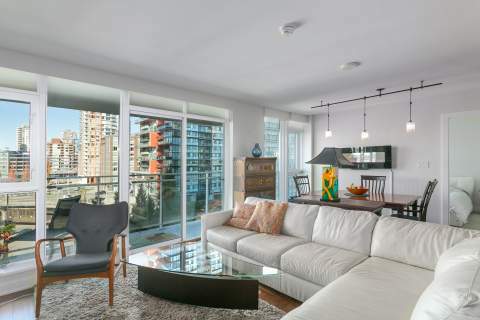 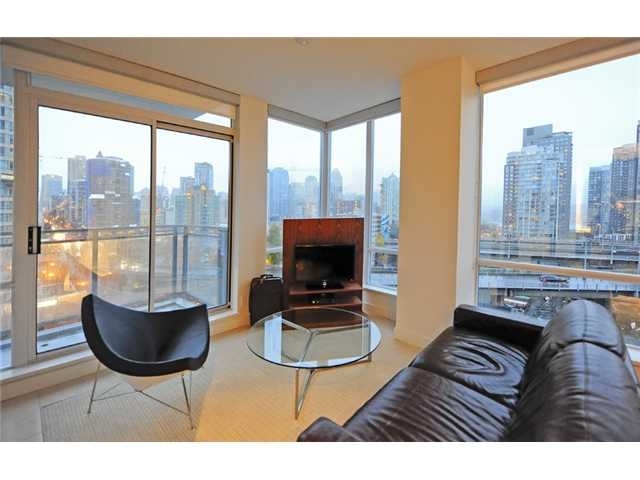 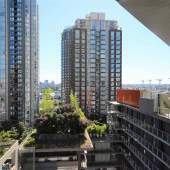 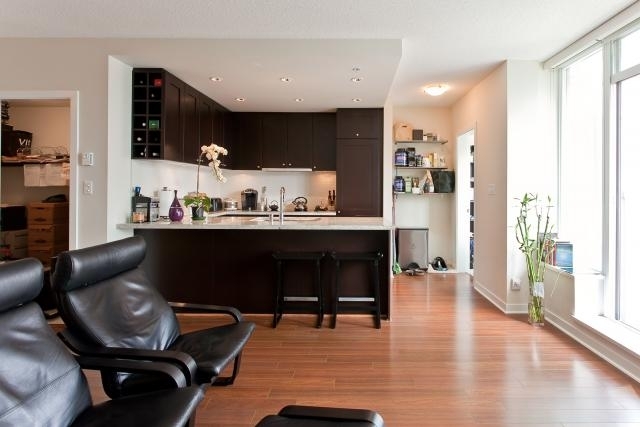 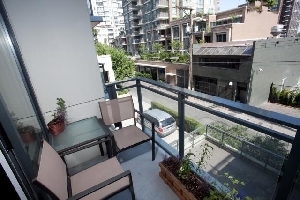 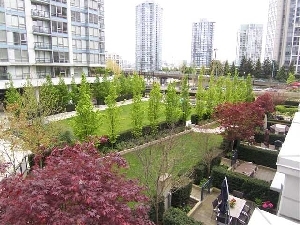 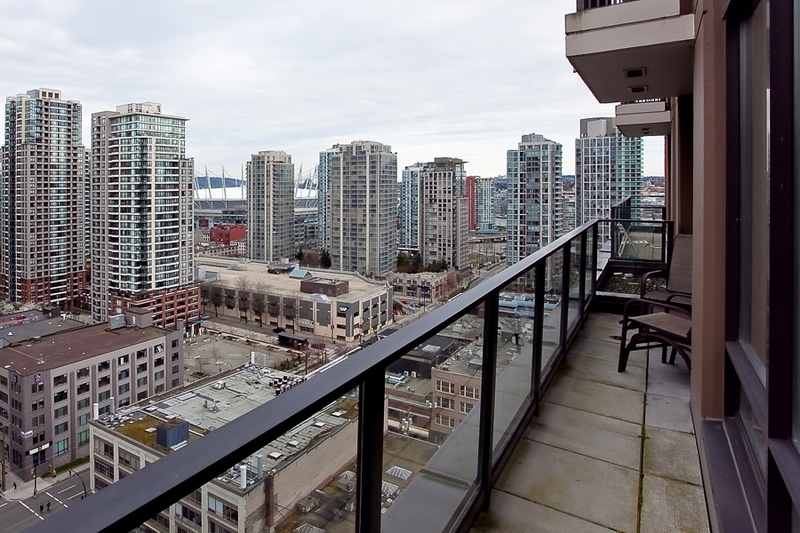 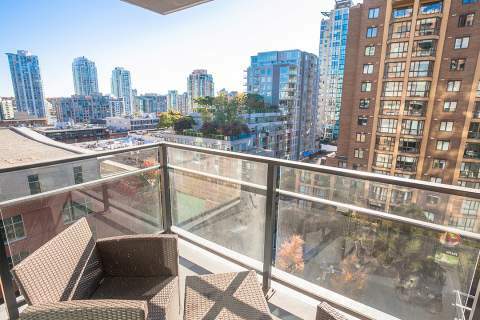 Bright 2 Bedroom with Large West Facing Balcony at The Domus in Yaletown, Downtown Vancouver. 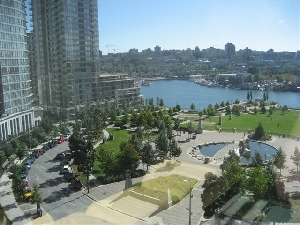 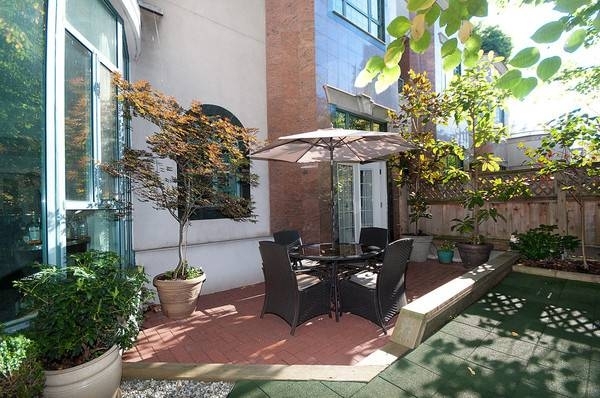 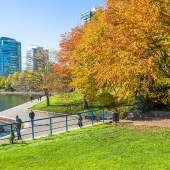 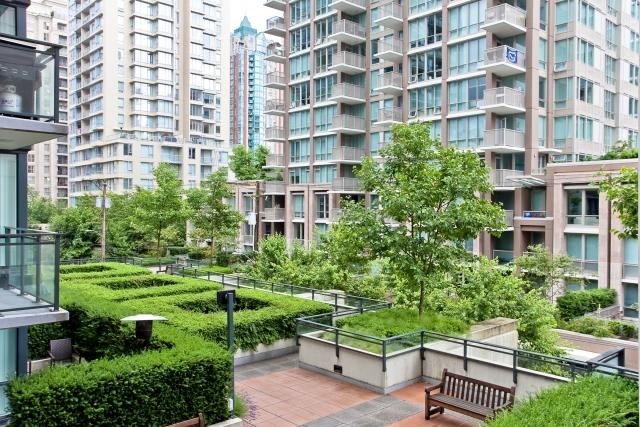 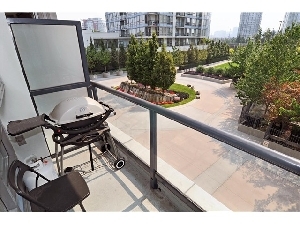 Views of Water and David Lam Park 2 Bedroom Condo with Private Garden Terrace and First Rate Amenities. 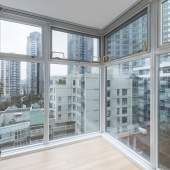 North East City View in this 1 Bedroom + Den, Corner Unit at the Miro in Yaletown, Downtown Vancouver. 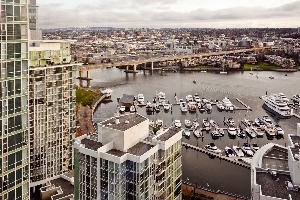 Yaletown Water Views of False Creek and the Quayside Marina to the South East and Mountain Views to the North East from the Living Room and Bedroom at this Bright and Airy 1 Bedroom Suite High Up on the 30th Floor at Aquarius II. 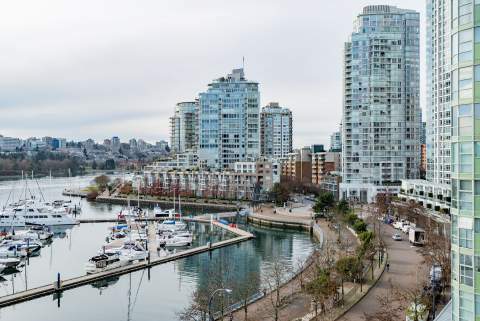 Enjoy the View of False Creek, Marina and Passing Boats from this 1 Bedroom + Den + Solarium Corner at Aquarius Mews in the Heart of Yaletown. 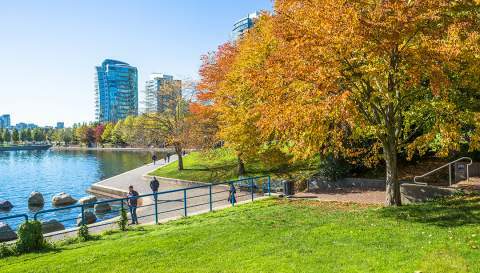 Water Views of False Creek & George Wainborne/David Lam Park in this South East Exposure 1Bdrm + Den in Downtown Vancouver Yaletown. 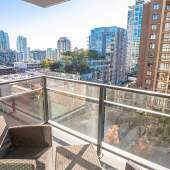 Views of English Bay Water, False Creek and the North Shore Mountains at this 1 Bedroom Penthouse in Downtown Vancouver’s Trendy Yaletown. 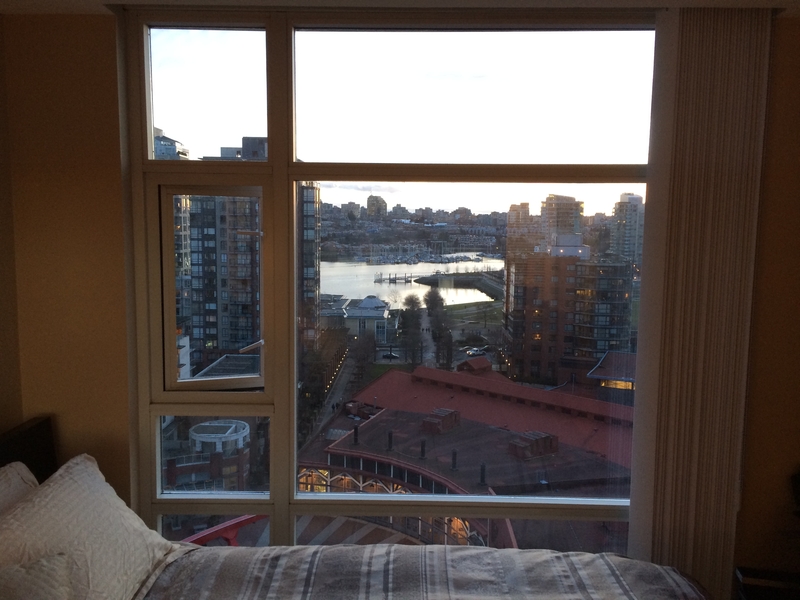 DIRECT WATER VIEWS of FALSE CREEK from Living Room, Den and Kitchen! 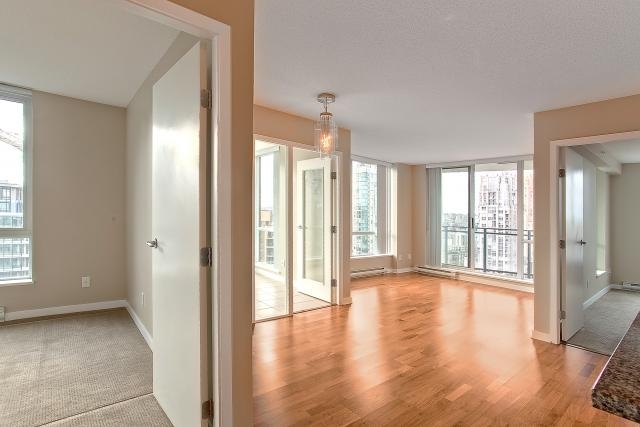 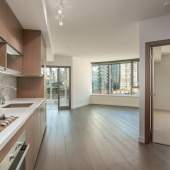 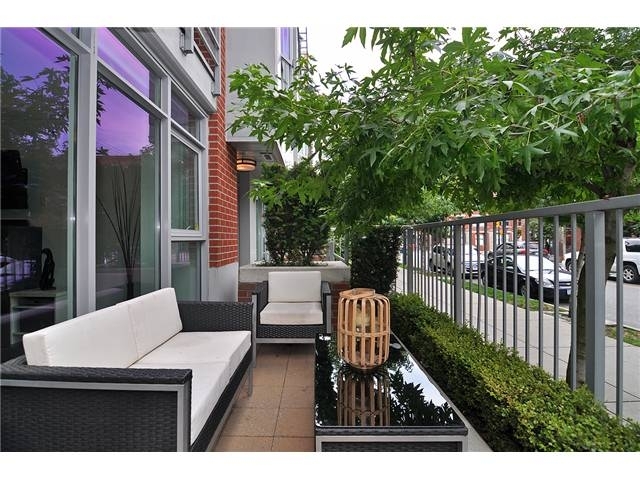 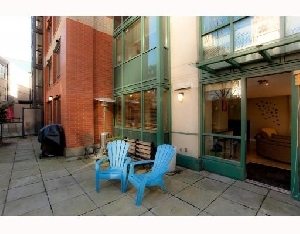 Gorgeous and Spacious 2 Bedroom, 2 Bathroom + Den. 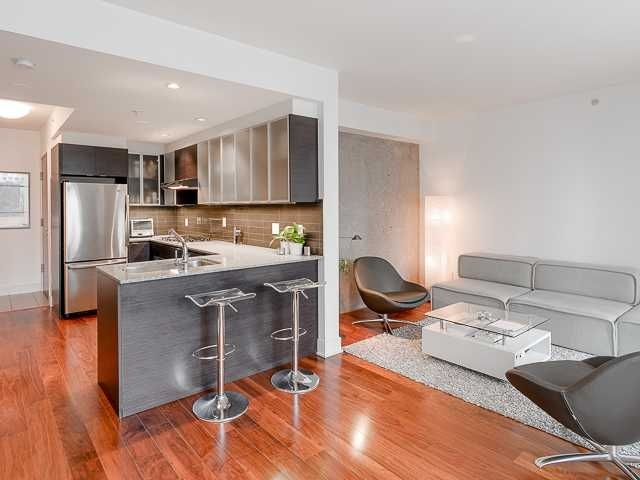 Comfortablem Modern Living with Large Bedrooms, Open Plan Kitchen and Living Room. 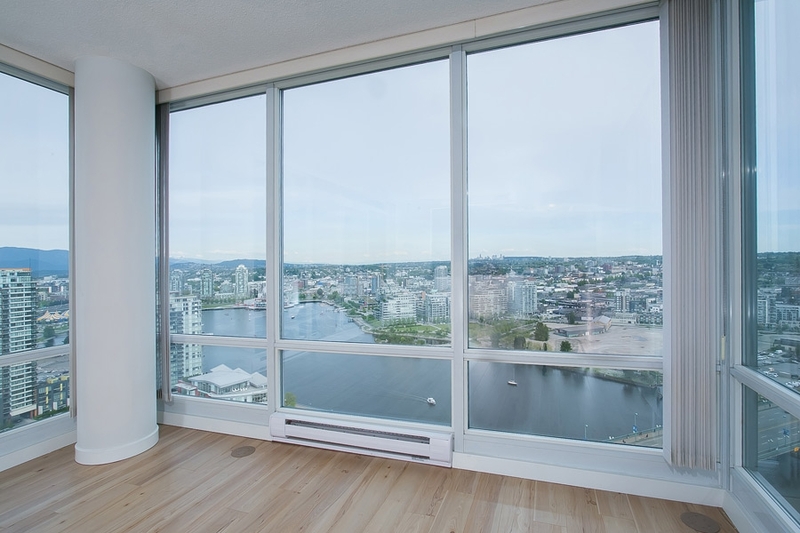 Bright unit on the high floor at the Bentley. 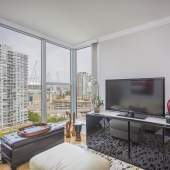 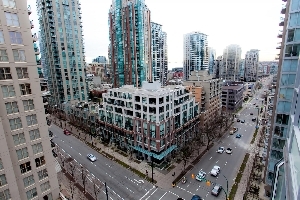 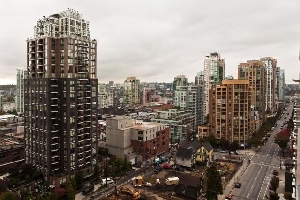 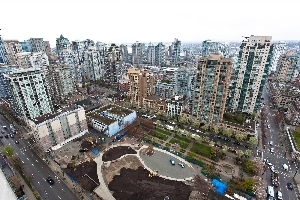 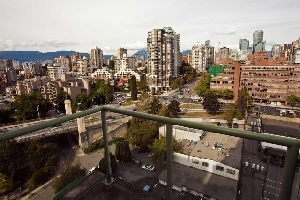 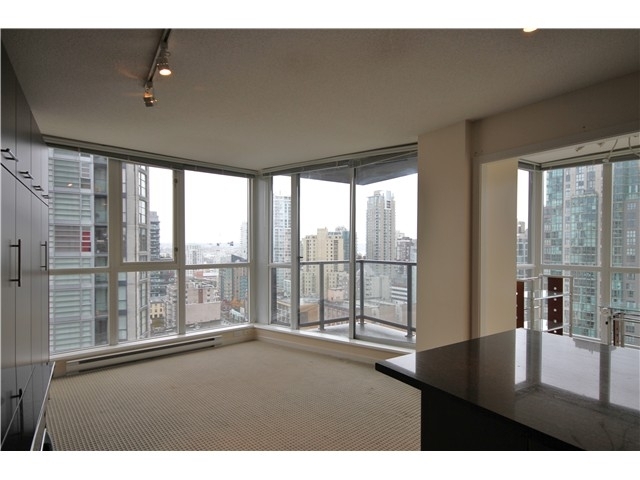 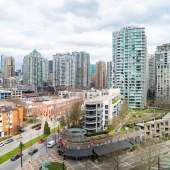 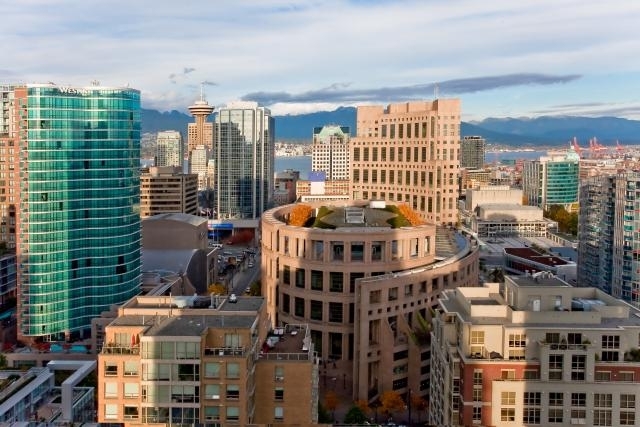 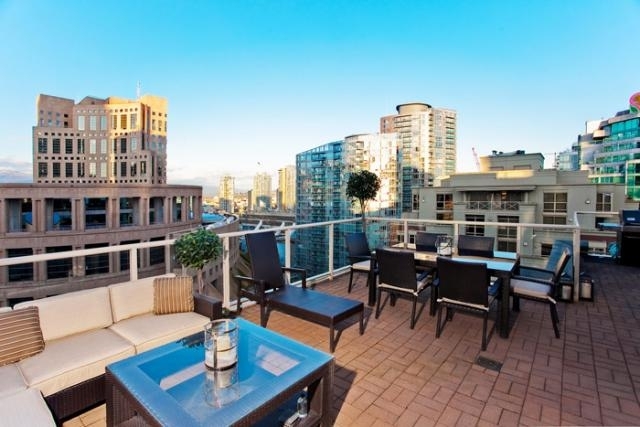 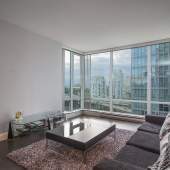 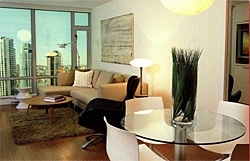 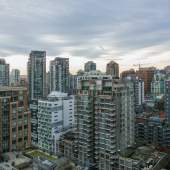 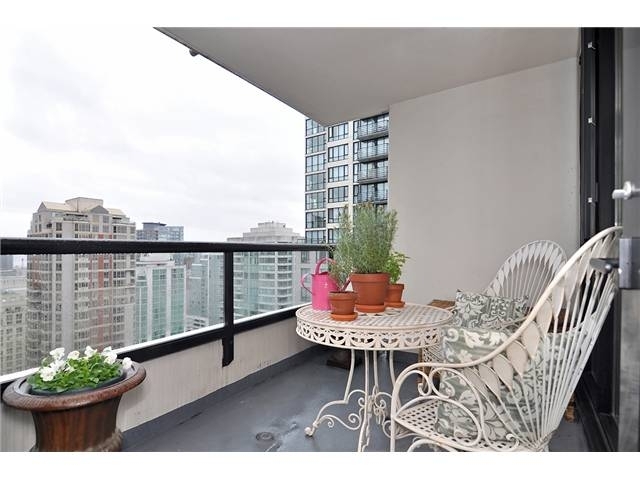 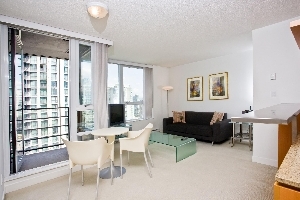 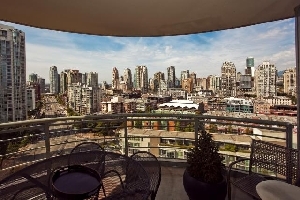 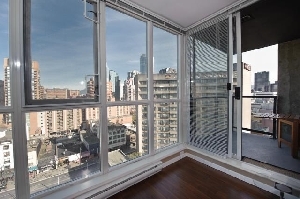 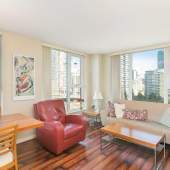 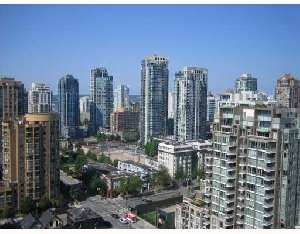 Luxury One Bedroom at Raffles on Robson with Views to the South! 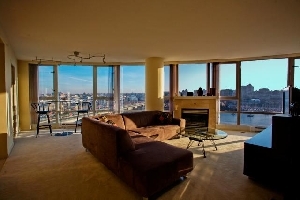 Spacious One Bedroom Condo on the 27th Floor of the Azura! 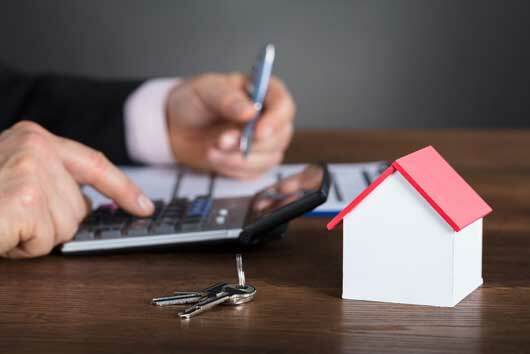 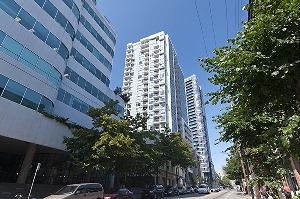 Large South facing 1 bdrm and den, over 800 SQ.FT. 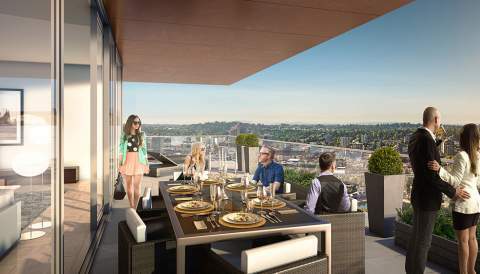 The ultimate in exclusivity, 1241 Homer offers 12 exceptional high style homes. 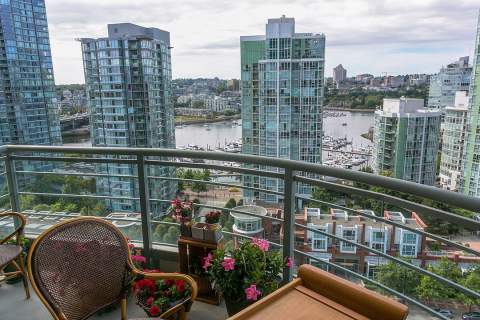 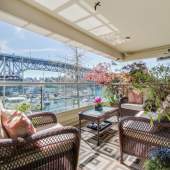 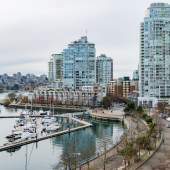 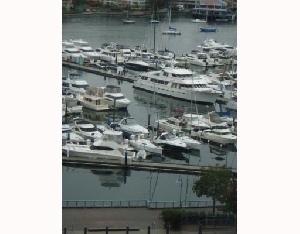 1706 1033 Marinaside Crescent: DIRECT WATER VIEWS of False Creek 2 bdrm with balcony at the Stylish Quaywest I. 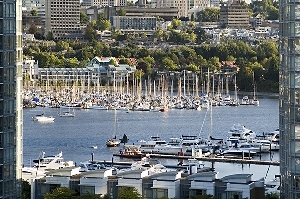 SPECTACULAR VIEW of Sunset Beach, English Bay, Marina & Mountain. 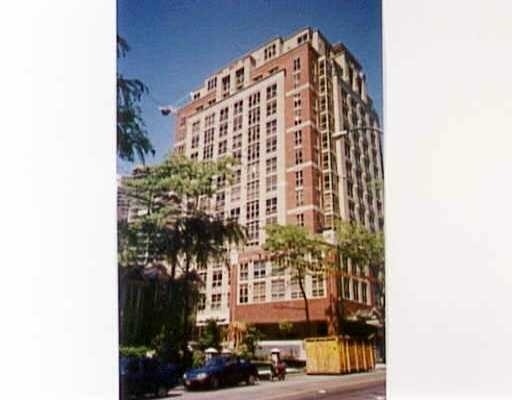 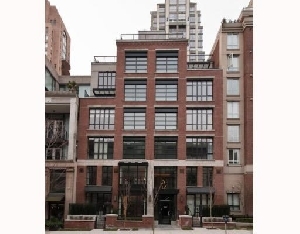 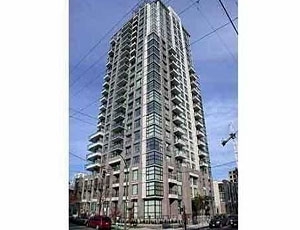 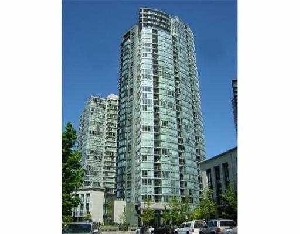 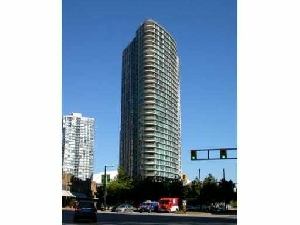 Bright Southwest view 1-Bedroom & Den in one of the best buildings in the Beach Crescent community. 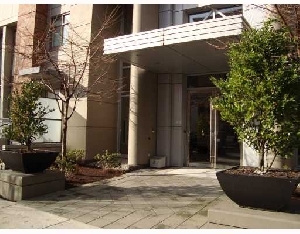 SPECTACULAR RESIDENCE – VERY well laid out one bedroom and den in BRAVA. 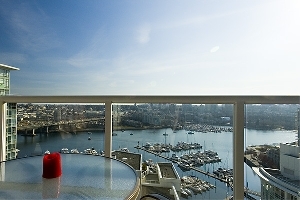 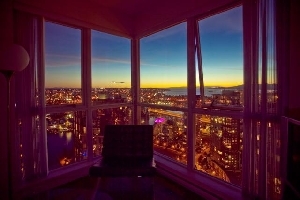 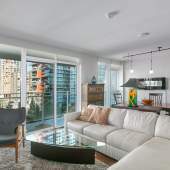 Direct English Bay Views, 2 Bdrm Corner Suite at The 501 in Yaletown! 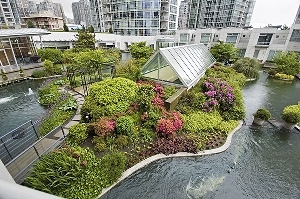 Garden & Lagoon View Suite at Marinaside Crescent’s Aquarius 1! 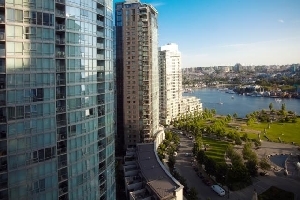 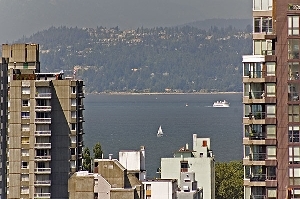 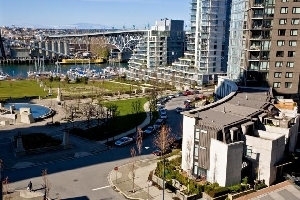 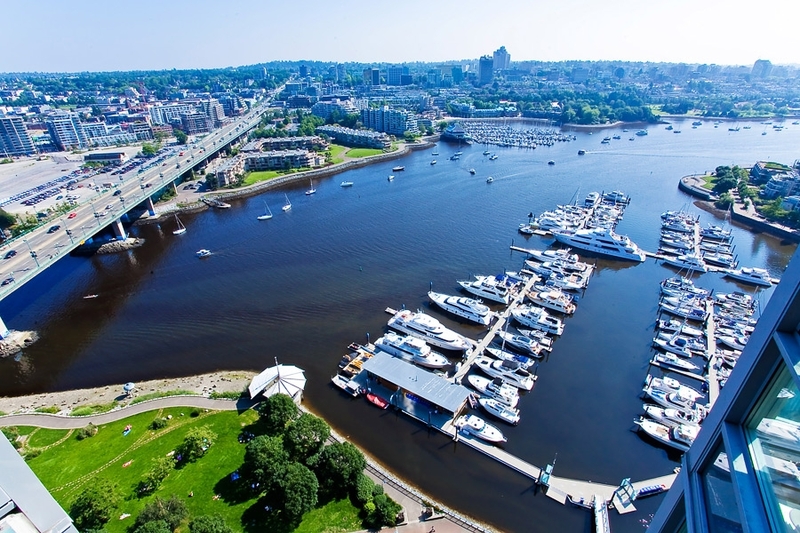 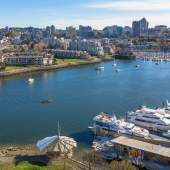 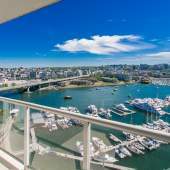 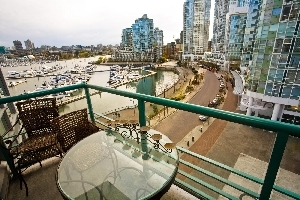 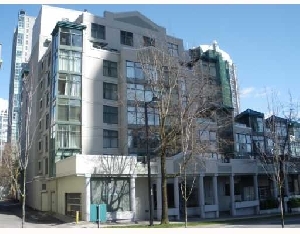 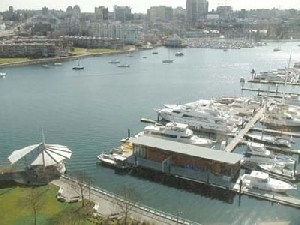 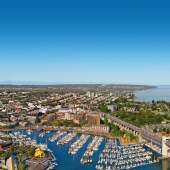 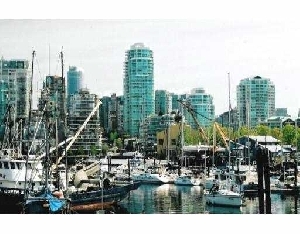 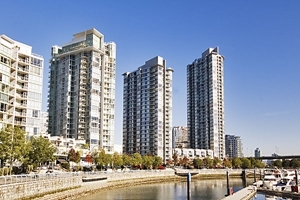 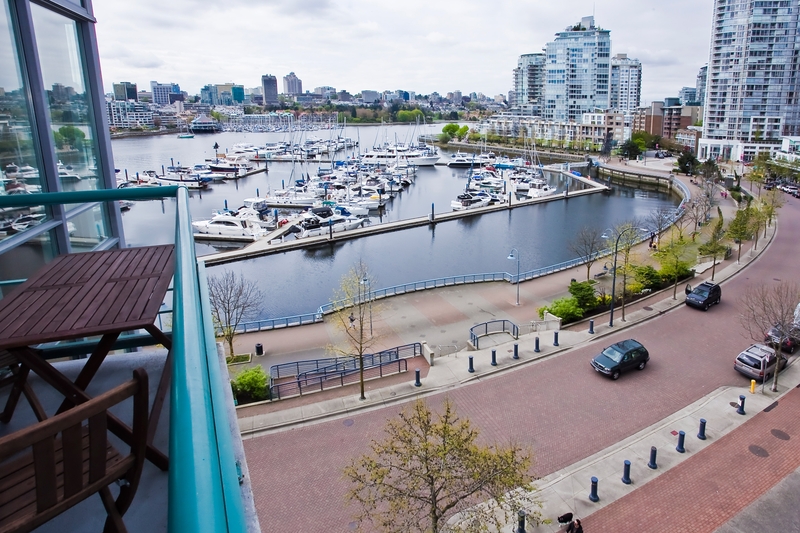 Immaculate Water View 1 Bedroom & Den at QuayWest I on Marinaside! 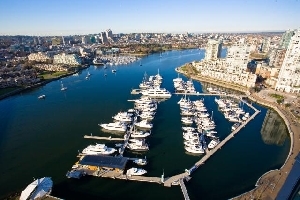 Spectacular Direct Water Views & Southern Exposure at the QuayWest Resort Residences! 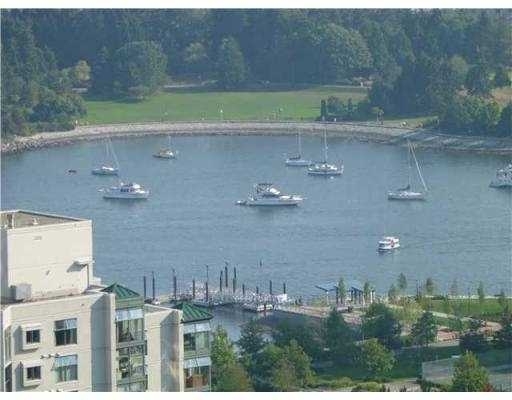 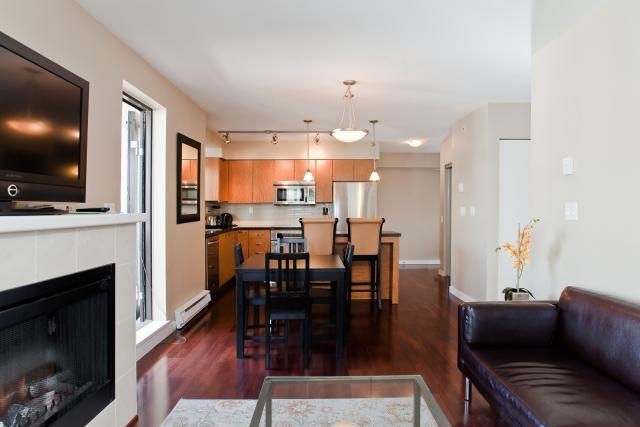 $639000 Stylish & Spacious 2bdrm Townhouse at the Quaywest Resort Residences on Marinaside Crescent! 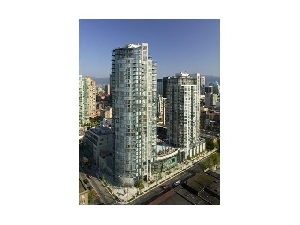 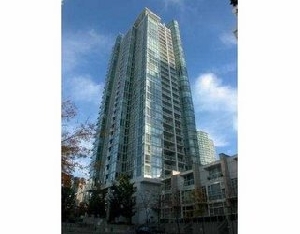 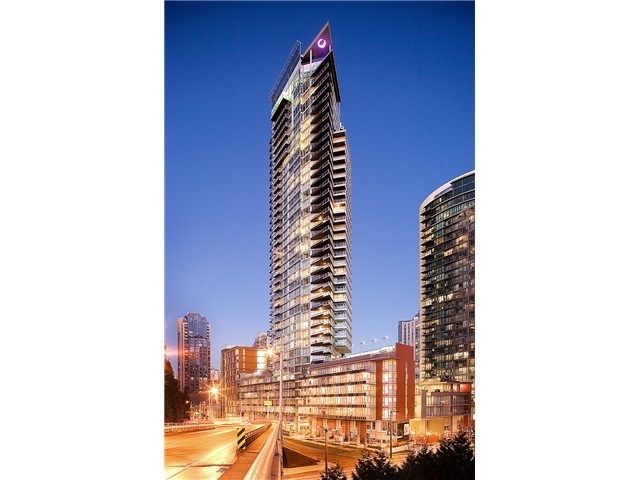 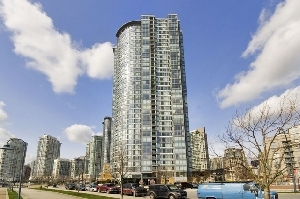 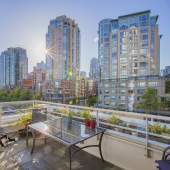 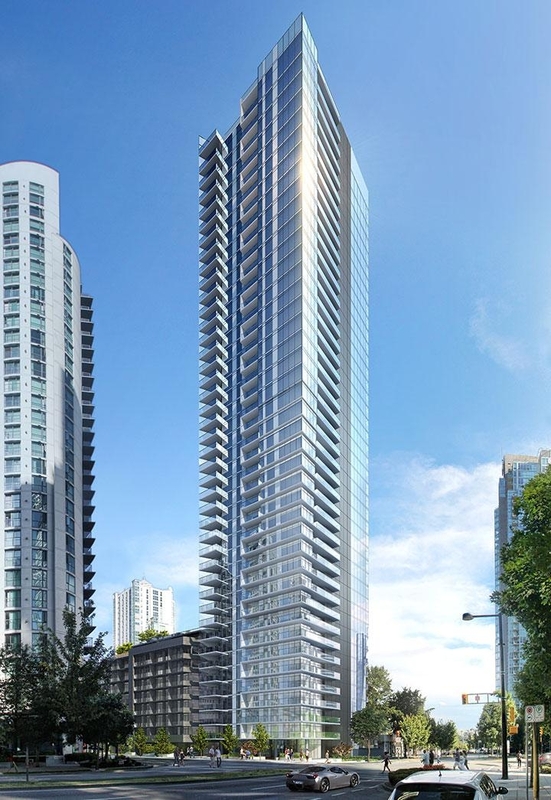 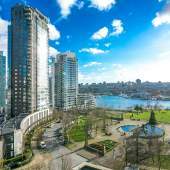 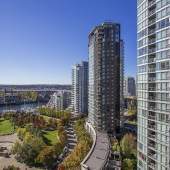 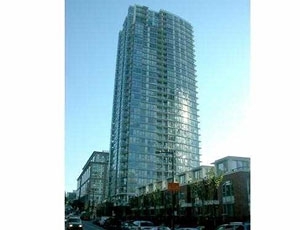 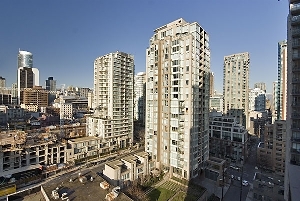 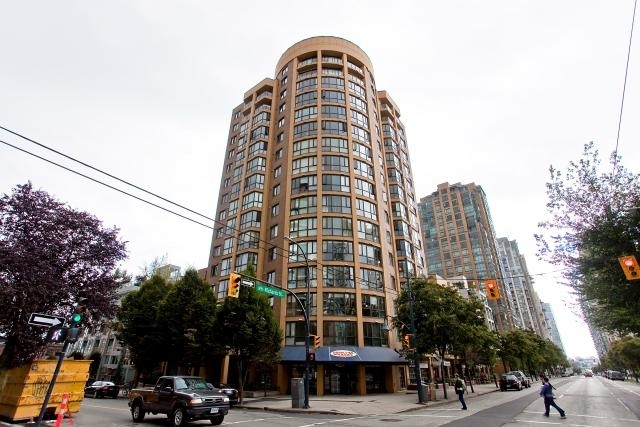 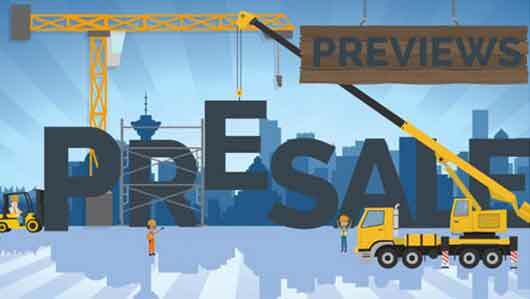 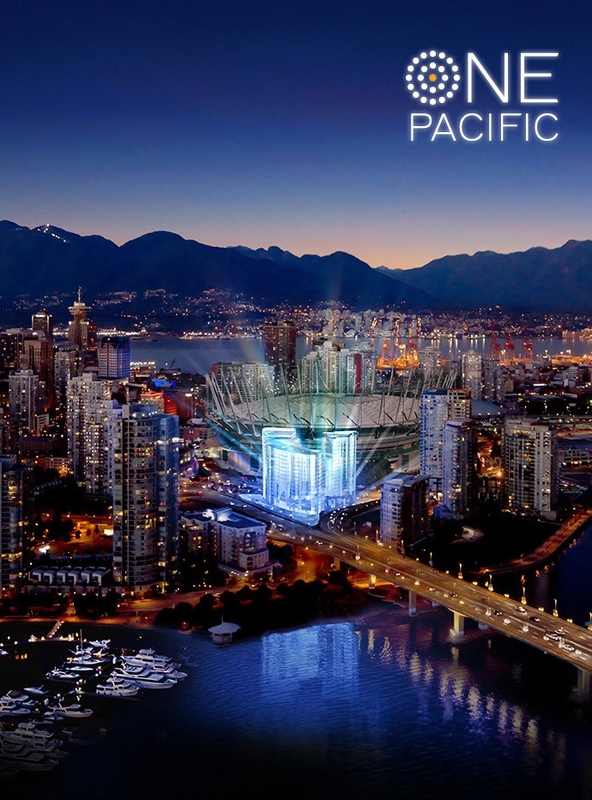 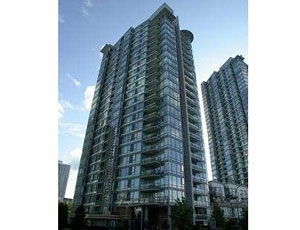 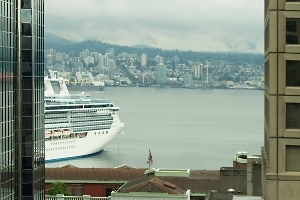 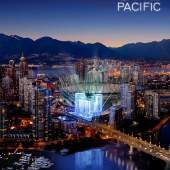 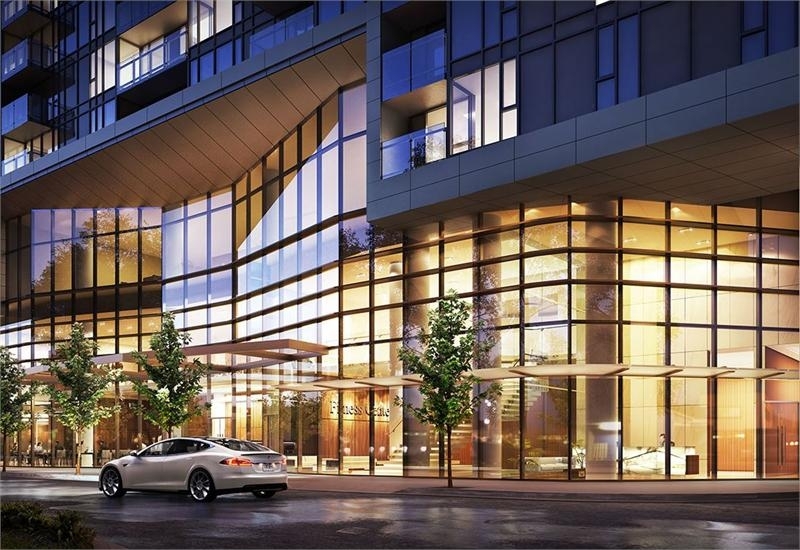 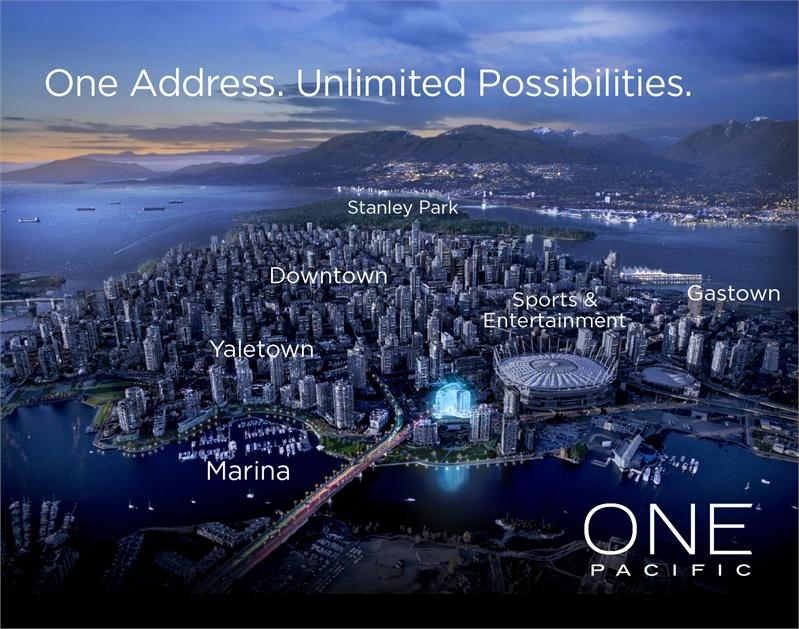 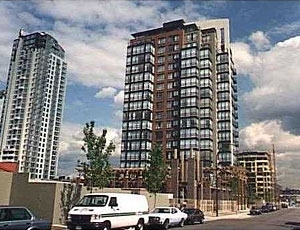 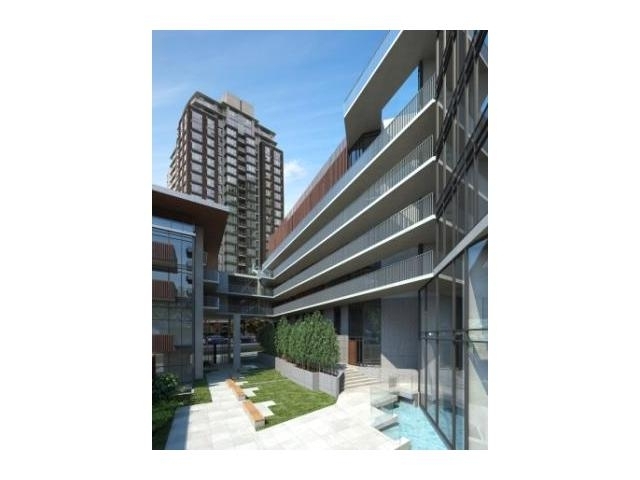 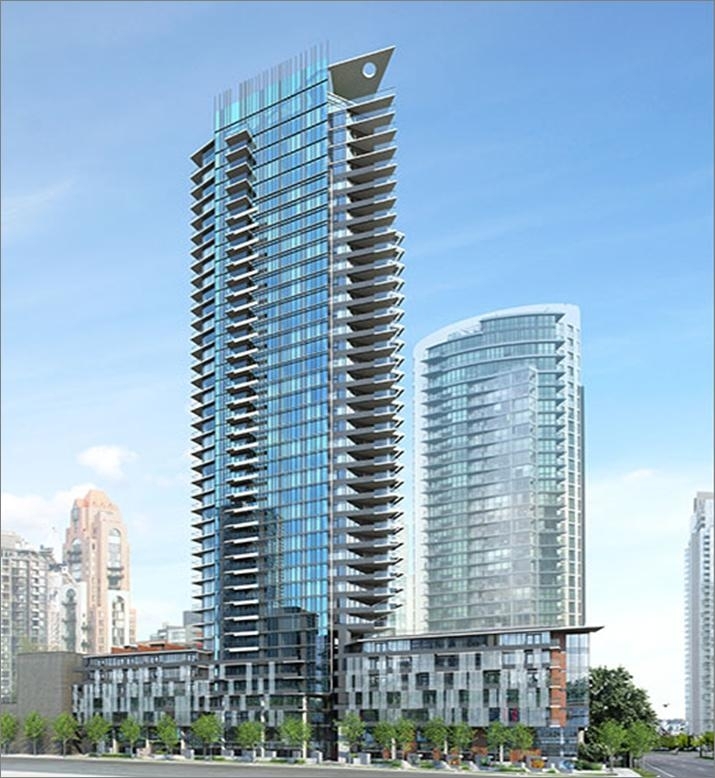 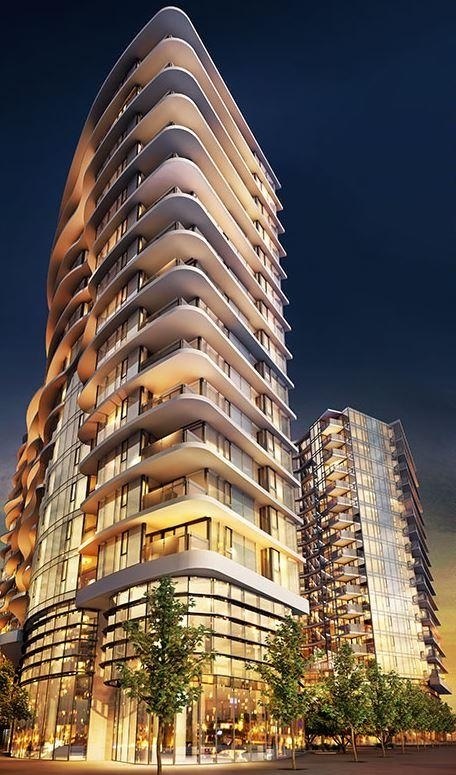 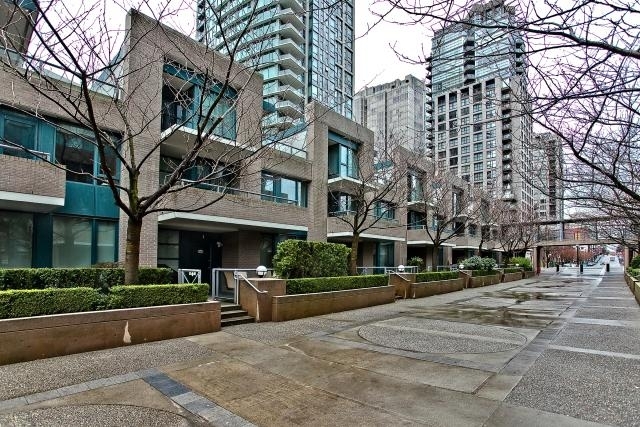 Aquarius One – 2306 – 1199 Marinaside Crescent, Aquarius I in Yaletown by Concord Pacific! 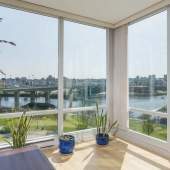 Superior Finishings! 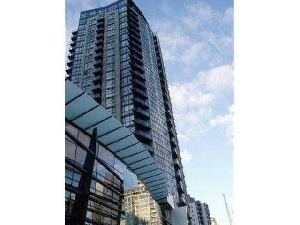 SW Exposure at the Metropolis! 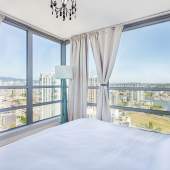 Immaculate One Bedroom at the Quaywest Resort Residences! 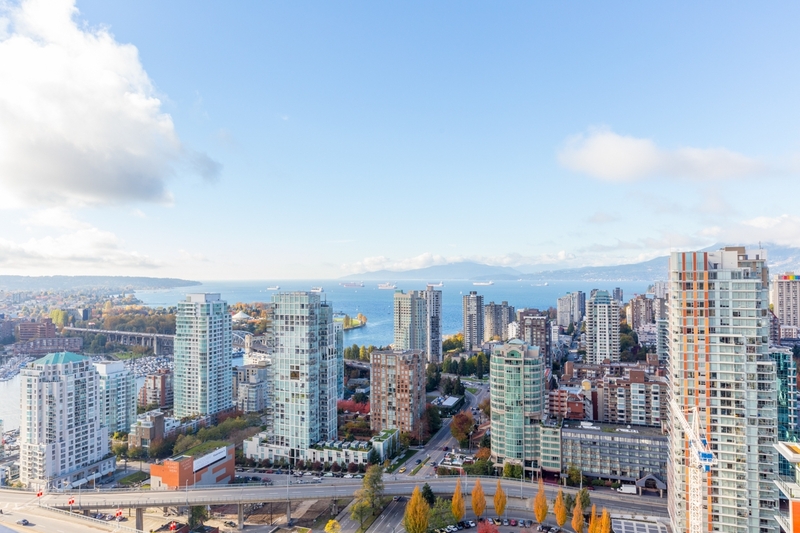 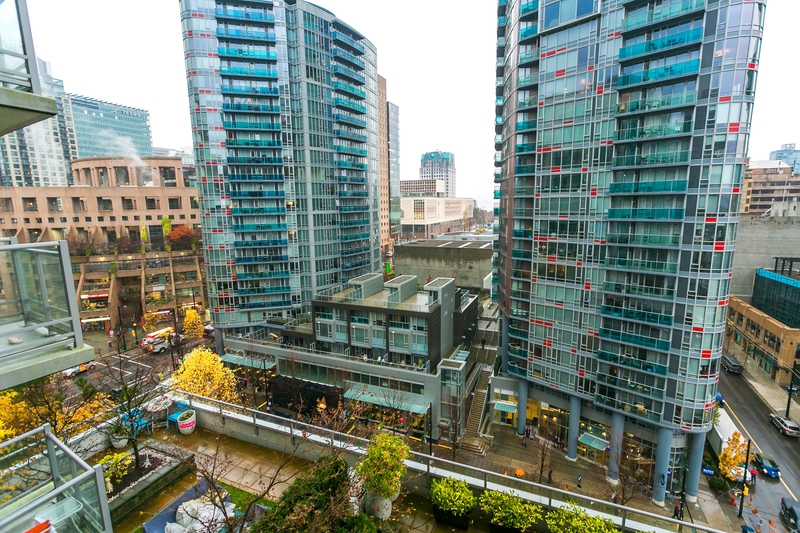 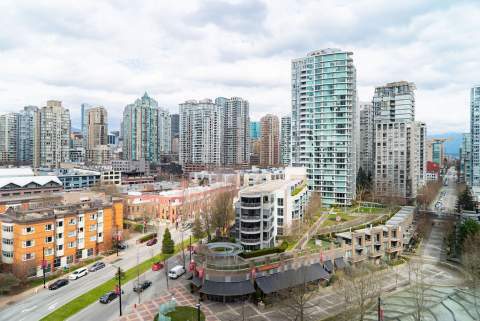 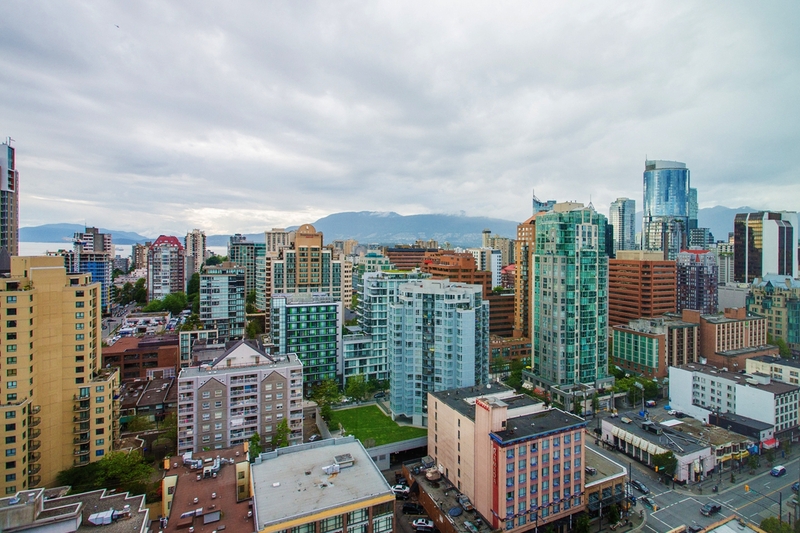 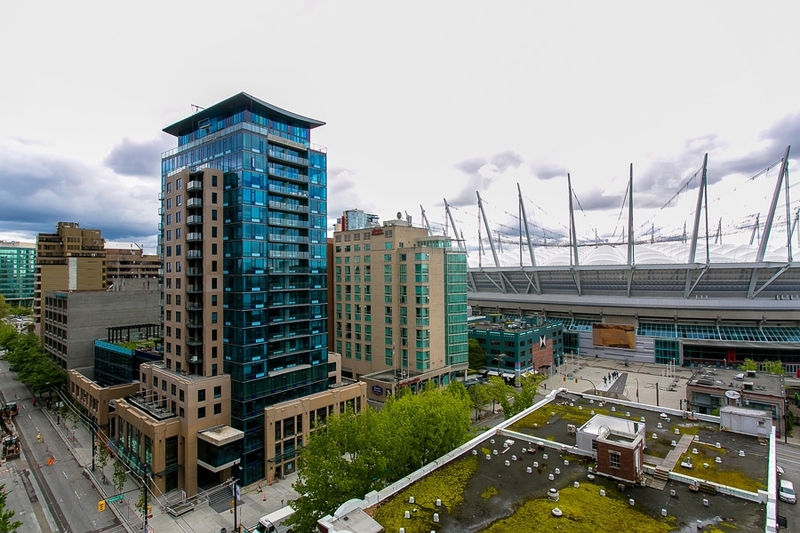 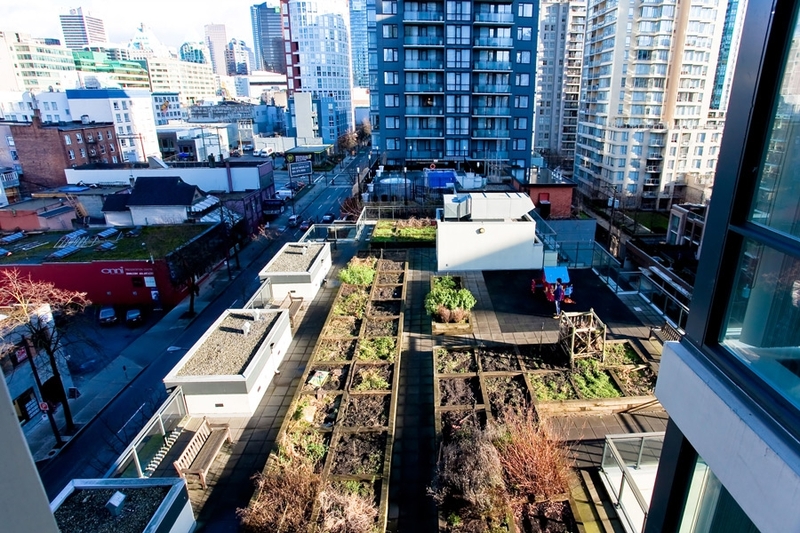 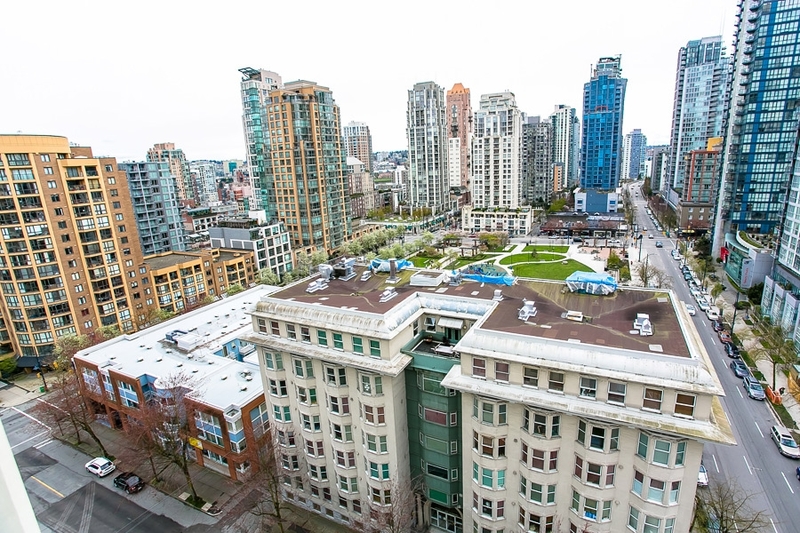 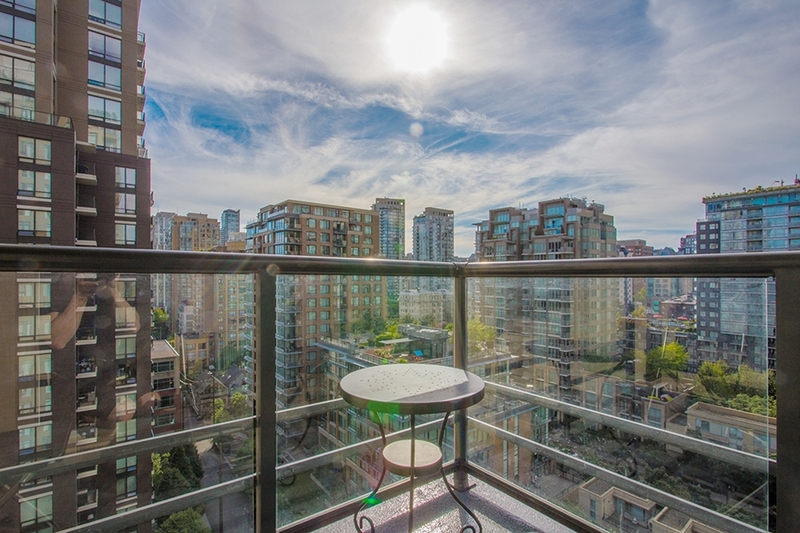 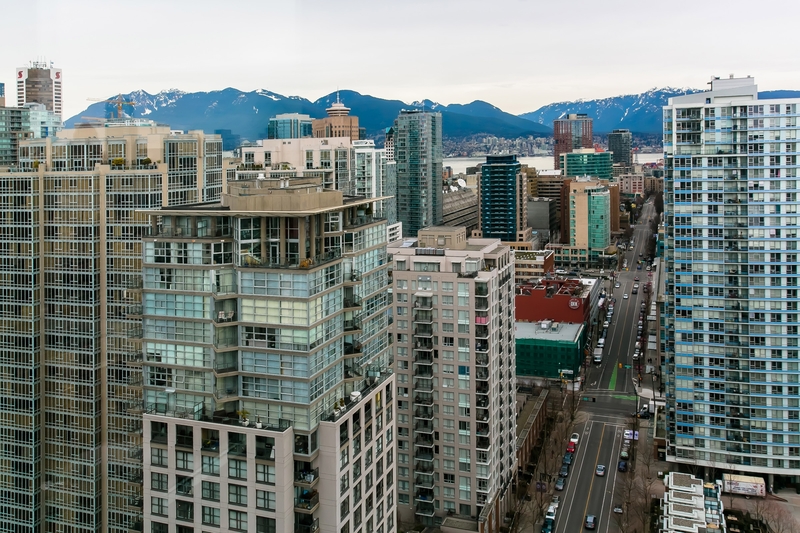 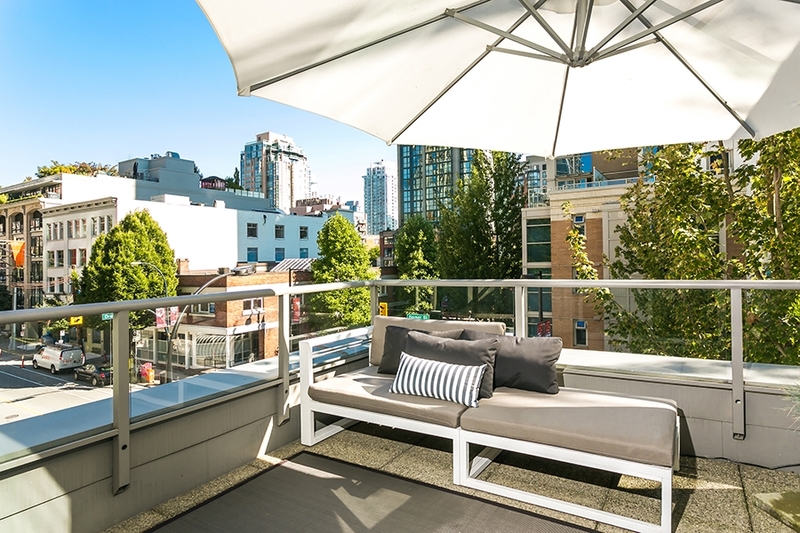 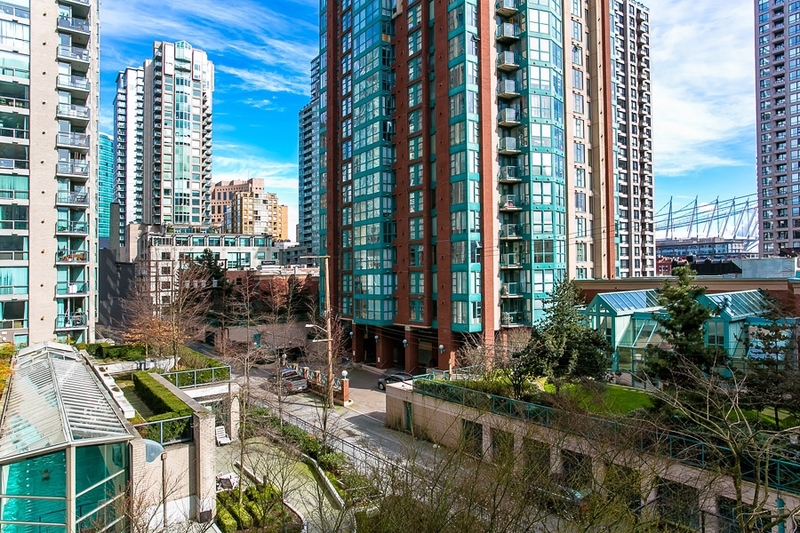 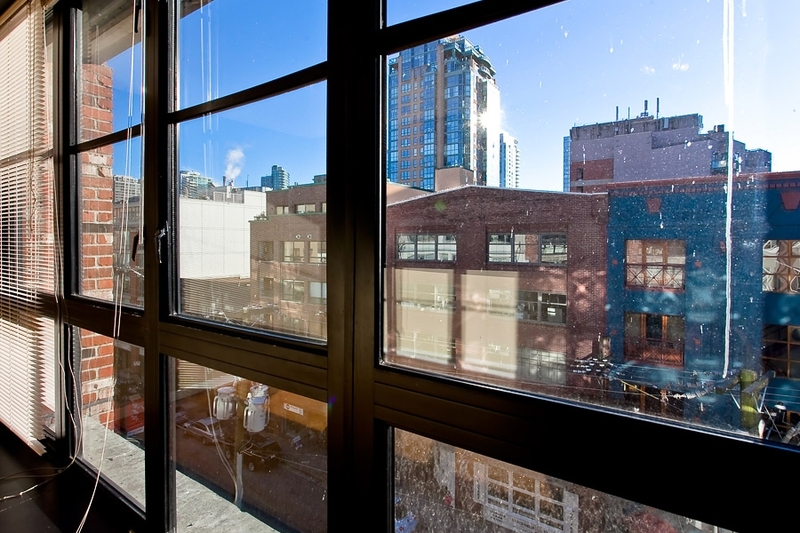 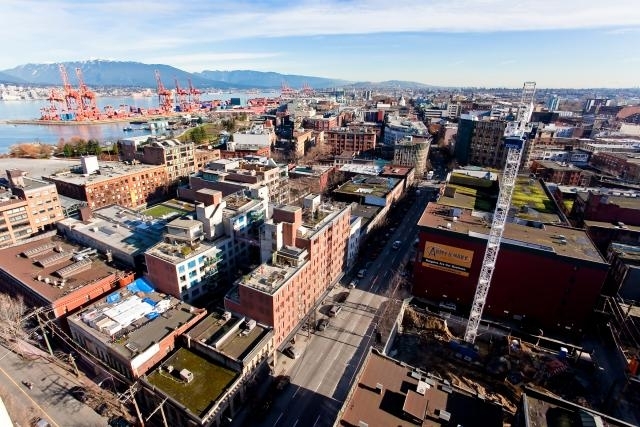 Warm and Bright South West Views at Yaletown’s The Oscar!